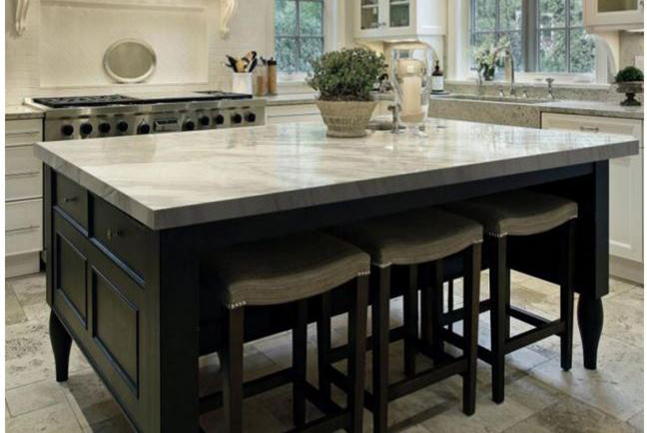 Visualize cabinet, countertop, floor tile and backsplash options in different kitchen settings. Use this quick tool to mix and match your choice of colors to visualize the ideal kitchen design. With a simple click, email, print, or save your favorites to help in making final selections. 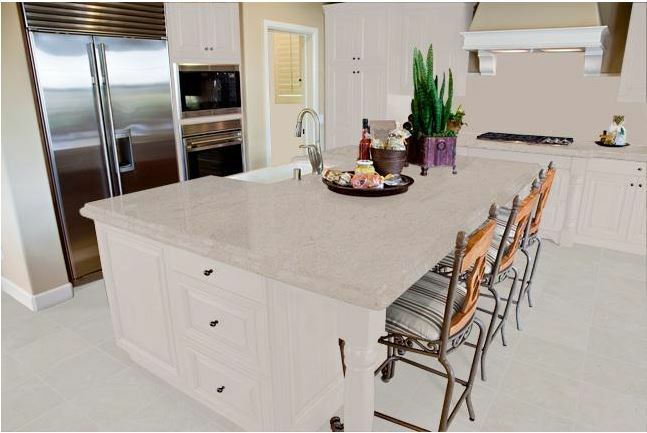 Knowledge is the key to smart design – featuring 12 of the most popular profiles and two countertop color choices, use the Countertop Edge visualizer to find the right edge for your intended style or purpose. 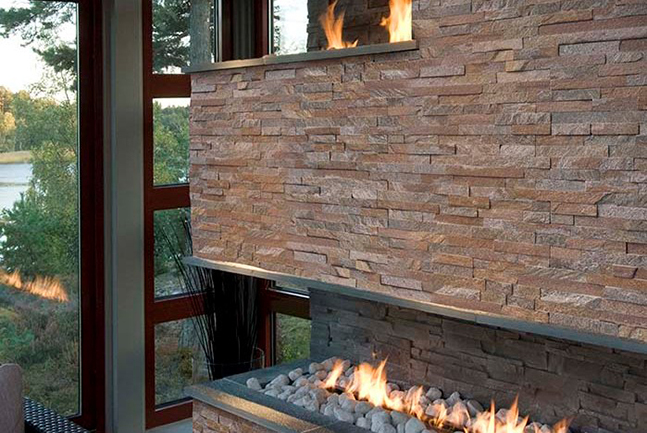 Create that perfect balance of rustic meets modern with our precision cut stacked stone ledger panels. These tightly fit stone ledger pieces of varying thicknesses and lengths deliver a statement look to any exterior or interior space. Which color bests suites your style? 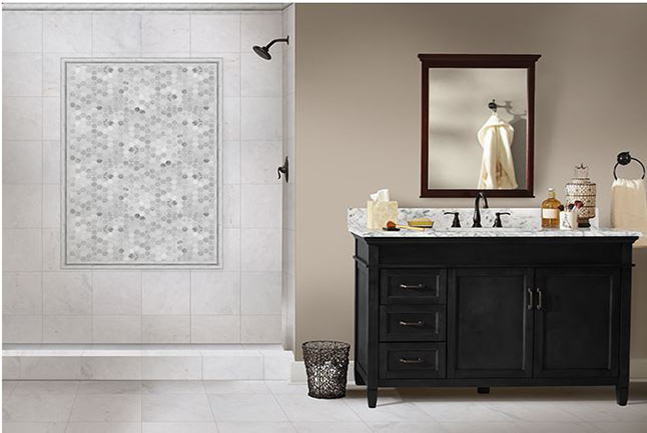 Take a look through all the styles to create the space of your dreams.